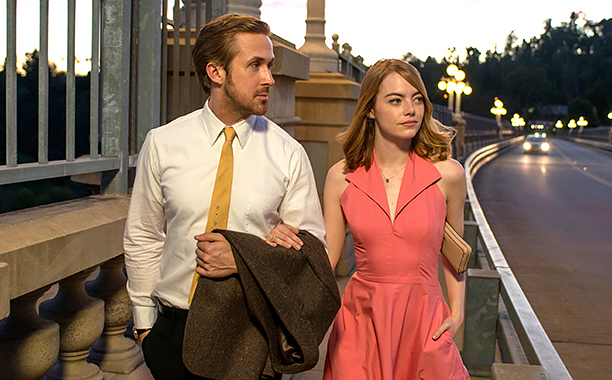 Get La La Land Planetarium Sheet Music, Piano Notes, Chords and start playing in minutes. 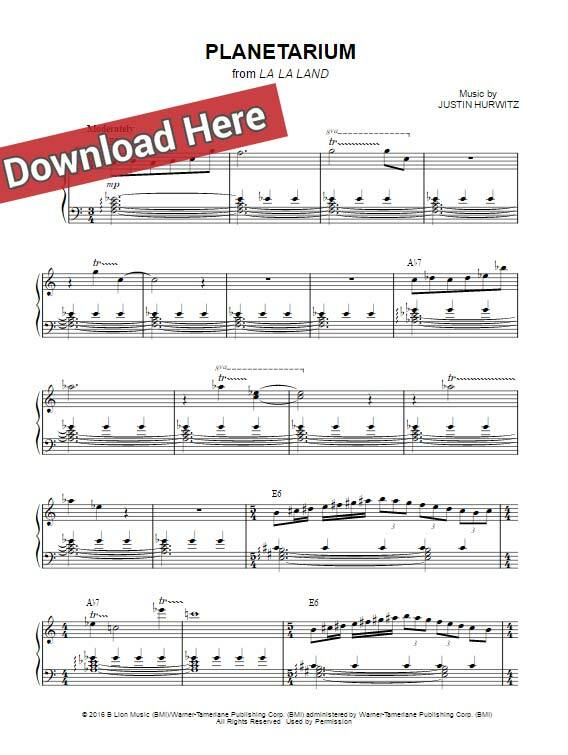 Download, print the score arranged for various instruments. Free video tutorial. This is a 7-page score that was composed for keyboard, right-hand melody guitar and voice/vocals. It has been composed by Justin Hurwitz.